Would you like to find a hospitality interior design firm in Dubai, which will execute your project quickly and at a high level of quality? 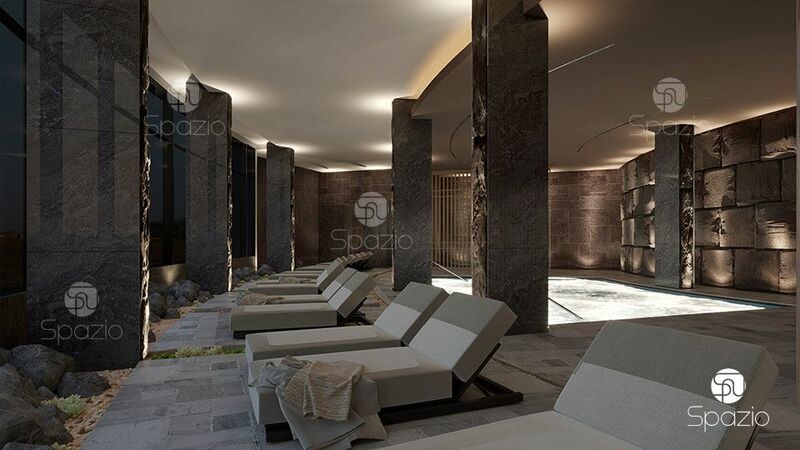 Spazio is one of the top hospitality interior design firms in UAE. We have experience in turnkey projects: from concept development to finishing works and furnishing. Our team of designers and architects creates very beautiful, detailed, functional, ergonomic and cost-effective projects. Look at the latest projects we have done in 2019 year. Each design is created by a team of professional designers & architects. Thoughtful details are a distinctive feature of the interiors developed by us. 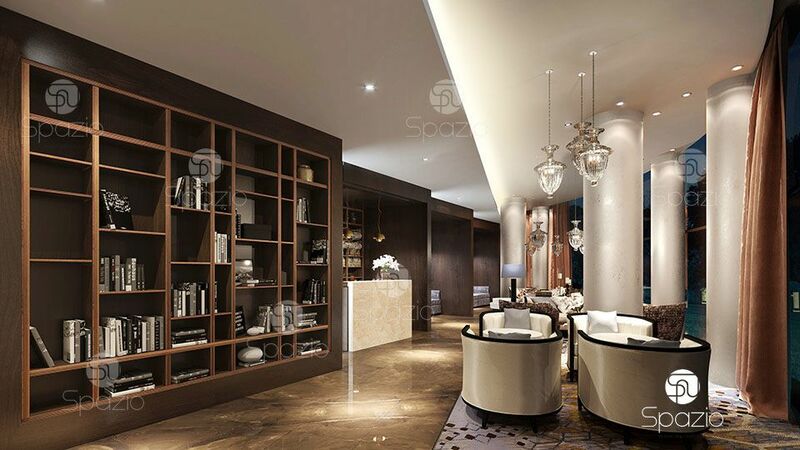 Our team consists of designers and architects with extensive experience in projects. We carry out large and small projects. Our prices for interior design are listed on our website. 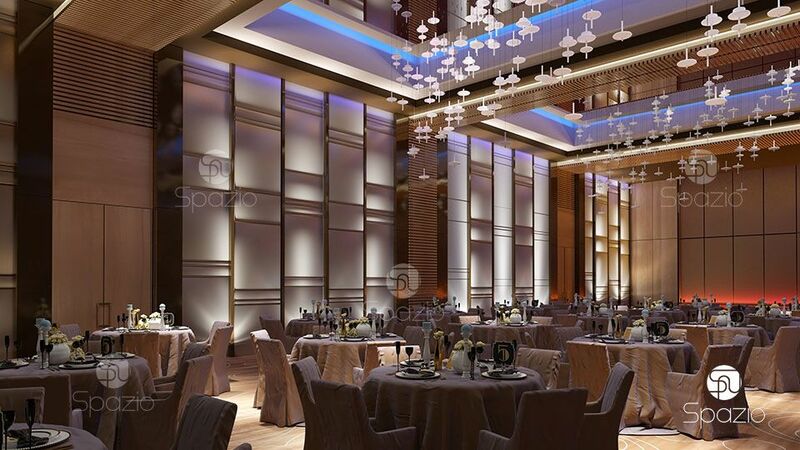 Our prices are one of the best among the top hospitality design firms in UAE. We carry out all types of design work, as well as fit out execution. Entrust us the project development and get the fully finished object on time. The main components of the popularity of any hospitality business is the level of service, interior design and comfort. Comfort and beautiful decoration along with the excellent quality of customer service are the key to the popularity and prosperity of any hotel. Professionally designed design allows to solve all these 3 tasks. 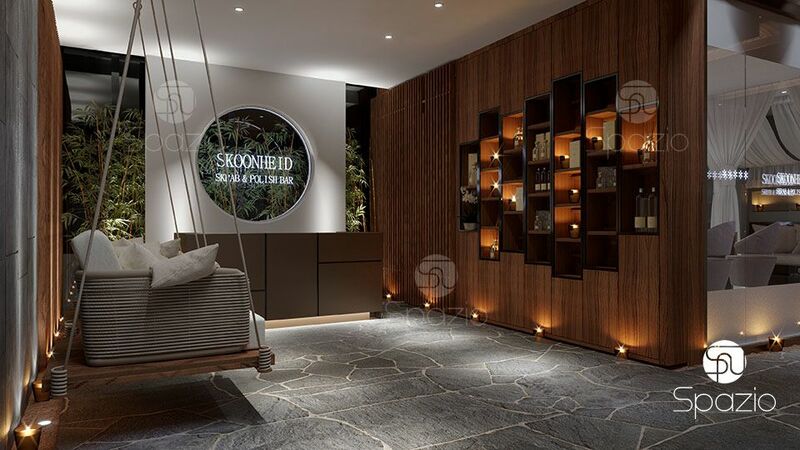 Attractive interior, taking into account the style of the brand, the convenience of staying and moving guests, as well as an effective layout to improve the quality of work of staff. Thus, planning and design is the basis for a successful business. To avoid losses, to become more visible than others, you need a stylish interior of your hospitality object. It must to have needs his own feature, that others do not have. And then guests will come back to you again and again. Developed by a professional interior design is one of the most important factors for the success of your hospitality business. Our professional designers are able to perfectly chose the color range, decor elements, the right lighting, create a competent accent and provide a combination of all the elements of the interior, turning individual details into a spectacular and rich picture. Trust the professional hospitality design company to be sure of the result.